with freshness and proffers a hearty atmosphere to dwell-in. 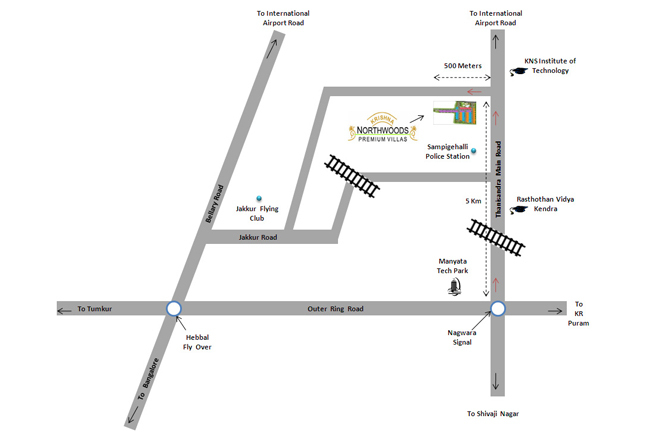 Krishna Northwoods is located just 5 Kilometres from Manyata Tech Park. The villas are configured with ground plus two levels and incorporate commodious living, dining, kitchen areas with sizable bedrooms. There is just room for everything you need bestowing an uncompromised stay for well-heeled sustenance. The abodes are vaastu compliant and are harnessed with wide windows &amp; vast balconies to provide fine ventilation. 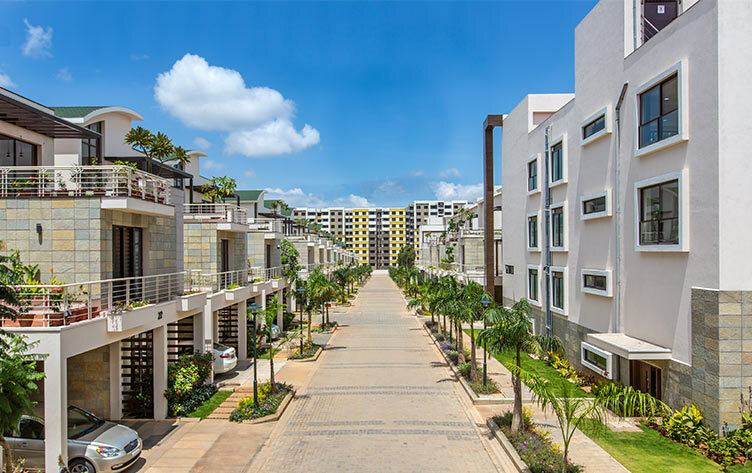 With revitalizing leisure facilities, unmatched security &amp; safety arrangements, Northwoods leaves no stones unturned to create an ideal, all-inclusive residential community for impeccable living. 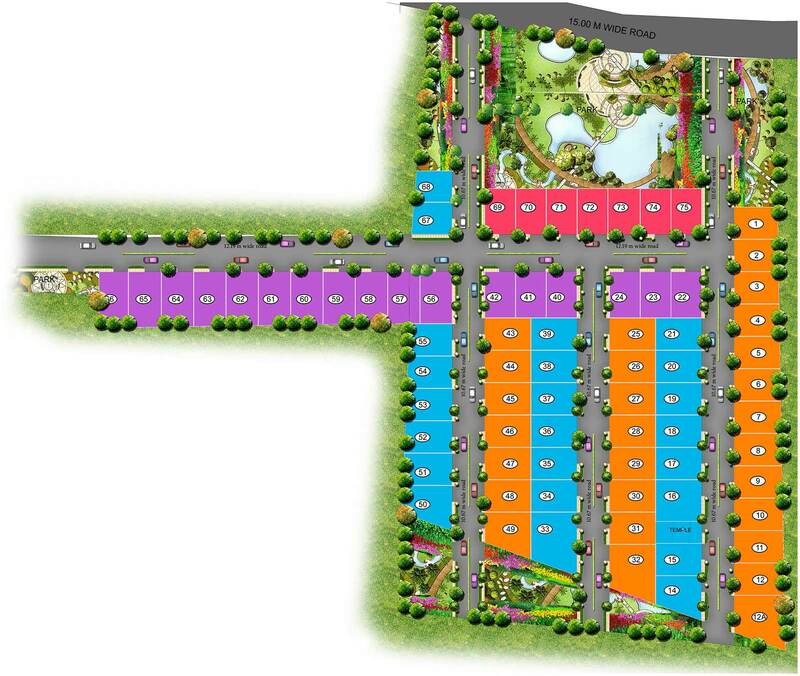 Krishna Northwoods is located in quiet and harmonic suburbs of Thanisandra, Hebbal, Bangalore-North. 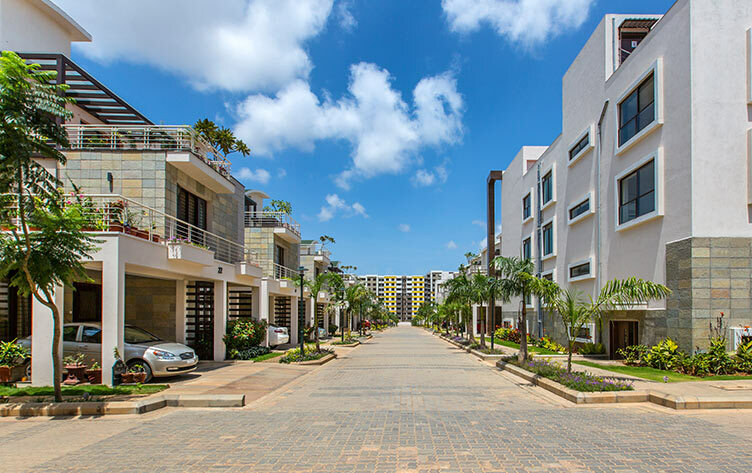 The neighbourhood is arrayed with panoramic greeneries which provide calm, pollution-free medium to dwell-in. 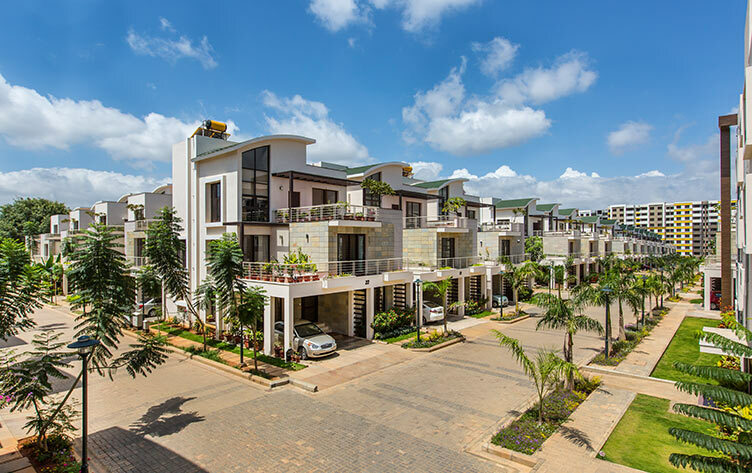 Thanisandra is one of the rapidly developing residential hubs of Bangalore with excellent physical and social infrastructure. The area shelters reputed educational institutions, hospitals, IT hubs, shopping malls, multiplexes, supermarkets, banks and other civic amenities for leading convenient day to day living.